Times and times again. 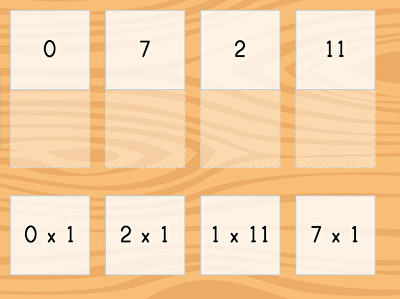 Before you hit the times tables, ease into multiplication with these Education.com resources on multiplying by 0 and 1. Worksheets help students understand the rules of multiplying by 0 and 1, including the identify property. 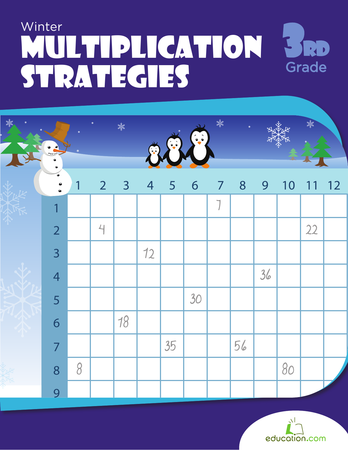 After teaching students to multiply by 0 and 1, you can move onto more advanced multiplication with these Multiplication facts resources. This exercise is designed to assess where your students are at the beginning of year four. Test your third graders maths skills with this one minute exercise to see how fast they can complete multiplication and division problems. This worksheet is a great way to get your kid started on multiplication by helping him multiply by 0. 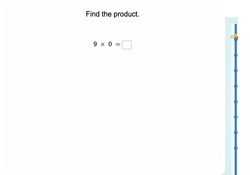 Can your child match the products to the equations? 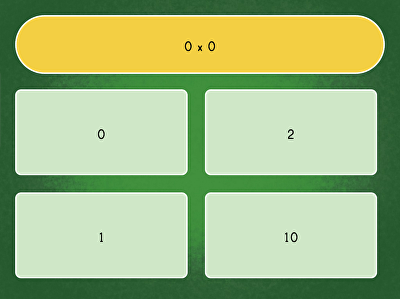 Check out multiply by 1 matching game. Everything times 0 equals 0! practise this concept with this ski racer game. Mastering the multiplication tables is a big step for kids! Help your student nail down his times tables with this round-up of helpful strategies, cool shortcuts and practise pages. 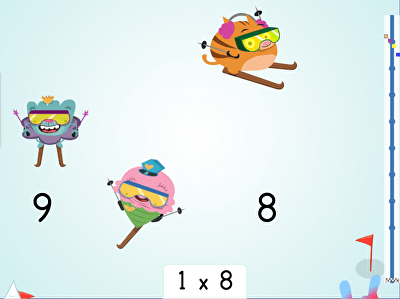 In this fun ski racer game, your child will help Brainzy characters ski down the hill by solving multiplication facts by 1! Set your child’s foundation for the maths covered in upper grades by helping her master the patterns, tables and shortcuts involved in multiplication. This book covers basic to intermediate exercises. What's 0 times 3? practise your maths skills with this quick and fun maths facts game. Multiplying by 0 will become a breeze after enough practise. Help the identity property of multiplication sink with this complete the equation worksheet all about the identity property. Practise the 1's multiplication fact family in this colorful quiz game. Don't get tripped up by your zeros and ones! While they are the easiest to memorize, these times tables are also very easy to confuse with addition facts. Multiplication facts can be tricky for students, but giving them plenty of practise can familiarize them with these numbers. From tables to questions to interactive games, there are many different ways that students can practise fact families. In this guided lesson, students will practise one-digit multiplication facts, preparing them for higher-level maths skills later on. When they're comfortable with these facts, other maths problems will become a breeze. practise now! 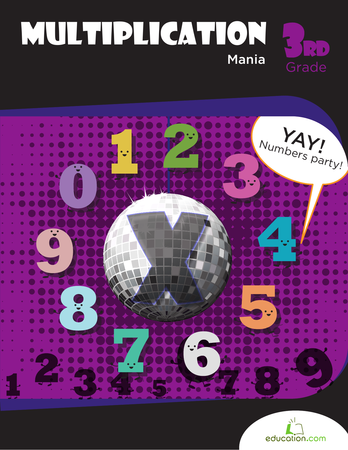 Multiply by Numbers 0 and 1 will help students practise this key year four skill. Try our free exercises to build knowledge and confidence. Zeros and ones seem like the "easy" times tables. But the concepts behind them are very important to understand! Use these vocabulary cards with the EL Support Lesson: Strategies to Make Multiplication a Breeze. 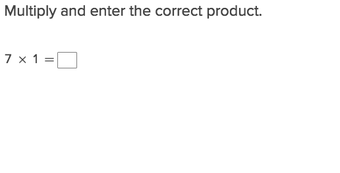 Think about the importance of determining the factors of a product. 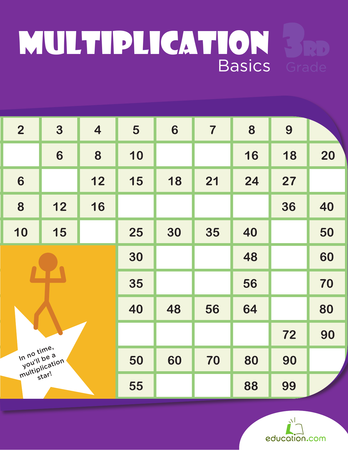 Use this glossary with the EL Support Lesson: Strategies to Make Multiplication a Breeze. 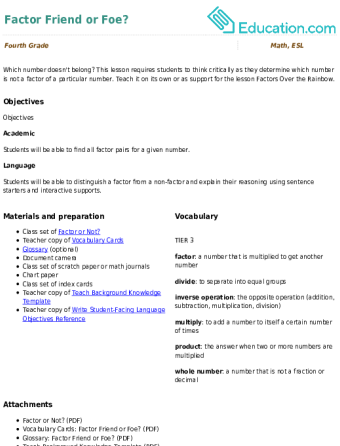 Glossary: Factor Friend or Foe? Use this glossary with the EL Support Lesson: Factor Friend or Foe? Vocabulary Cards: Factor Friend or Foe? Use these vocabulary cards with the EL Support Lesson: Factor Friend or Foe? Which number doesn't belong? This lesson requires students to think critically as they determine which number is not a factor of a particular number. Teach it on its own or as support for the lesson Factors Over the Rainbow. Learning to multiply by one and zero is the first step second graders are taught when they get into multiplication. While these simple problems may seem like no-brainers for adults, it's a concept that young kids have to learn. The Learning Library is stocked with various lessons, from classic worksheets to online assignments, that ensure a quick command of this skill. In the worksheets section, a functional glossary terms printout teaches students the language of numbers first. There are also timed worksheets so kids learn to breeze by zero and one multiplication problems. 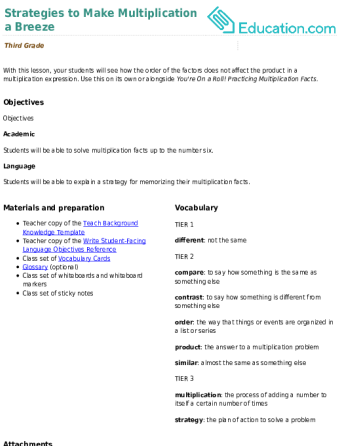 Young students catch on through repetition, which many of the printable assignments offer. 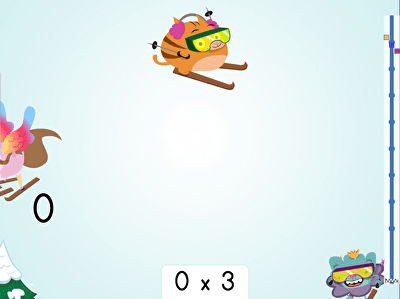 Online quiz games and an exhilarating Ski Race game boost children's zero and one multiplication speed. And an online activity guides second graders through a mix of equations where they can instantly see if they chose the right or wrong answer. These assignments, along with a guided lesson and printable workbook, simply teach this simple skill so second graders can move on to multiplying by twos.